This entry was posted in Uncategorized and tagged Books, Review, Star Trek, TV. Bookmark the permalink. Adding it to my Amazon wish list now! 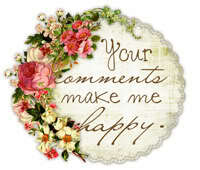 Have you read “Is Everyone Hanging Out Without Me? (And Other Concerns)” by Mindy Kaling. I thought it was a witty and fun read. Mindy plays Kelly on The Office, which is one of my favorite shows. 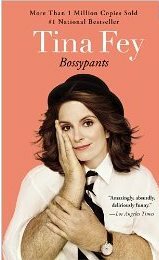 I LOVED Bossypants but I’m a Tina Fey girl and kind of a “bossy pant” girl too! One of my fifth graders chose Tina Fey for her biography project…it was one of the class favorites!!!! I’ve been a Fey Fan since Mean Girls, so will almost certainly get her book! 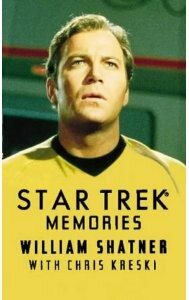 Interestingly, Memoirs was the turn-around point for me with Shatner. 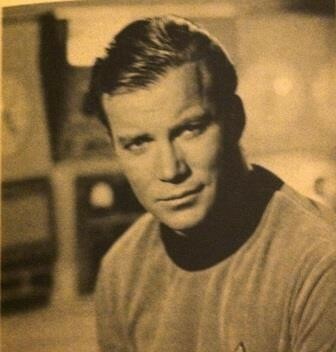 As a kid loving Star Trek, I thought he (and all the others) were wonderful. Then, post-show, I started hearing stories about what an ogre he was. Shattered illusions and all that, so he got filed away in my “another major life disappointment” file. It was that epilog that made me rethink. The bit with Nichelle mostly. He didn’t need to put that in the book. He is what he is (an American icon and part of Smithsonian history), and his career of poking fun at himself ever since has once again endeared him to me. You have a good memory. I just re-read that epilogue and I was trying to determine if I saw humility or just more masked arrogance. I admire his ego. He is not right all the time, but I like his confidence. 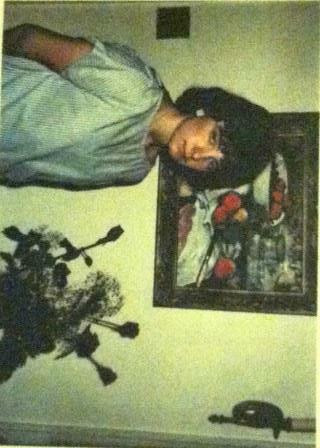 Perhaps I’m soft-hearted and gullible, but I saw humility. Then again, he makes money as he makes revelations. I don’t know. I like the guy. Likewise (those Priceline commercials crack me up). Maybe he’s just discovered there’s a goldmine in playing the humble clown; maybe it’s legit. [shrug] He had a one-on-one talk/interview show for a while on one of the cable channels. I saw bits of some episodes. He had Nimoy and Koenig as guests. He seemed fairly legit. I do know that his real passion in life is his quarter horses. He’s into those trick riding competitions, horses turning in ultra-tight circles, running and slamming on the “brakes”… stuff like that, and he’s very good. Do you remember the movie that had both casts? Shatner and Stewart meet in that imaginary place and ride horses? There’s a scene with both sitting on horseback, not moving, just talking. Shatner’s horse, with no obvious control from Shatner, strolls around Stewart’s horse, while facing forwards the entire time, and ends up back in the starting position. Of course I saw that movie! I was aware Shatner is a horseman, but your description of that scene makes me want to rematch it. I do not ride horses so I don’t know how difficult that maneuver would be.